Rapper CJamm has reportedly been released from the detention center on probation and is currently preparing for a comeback. 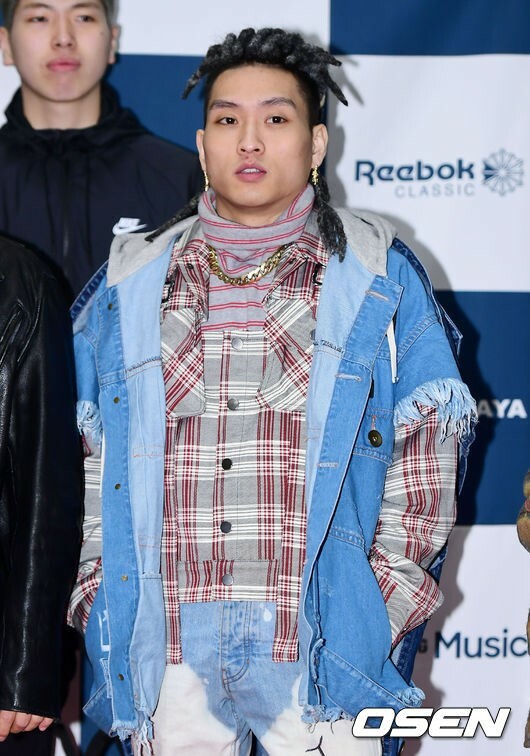 On December 11, news outlet OSEN reported that rapper CJamm is currently preparing to release a new album, after being released from lock-up on probation. Reports stated that he has already filmed for the upcoming music video and is in the middle of discussing the release date with his company. CJamm was charged for illegal marijuana usage back in July. At the end, the prosecutors demanded a 2-year long prison sentence with 16.45 million won (approximately $14,700) in fine. However, after only two months, he was released on probation. Now that he is back, the rapper plans to release his energy into music. While he did not reveal any details for his upcoming album, much anticipation arises as to what kind of story he will unfold this time.